Helen has been working in dentistry for 26 years. She gained her dental nursing qualification in May 1994, followed by her certificate in dental radiography in July 1998. 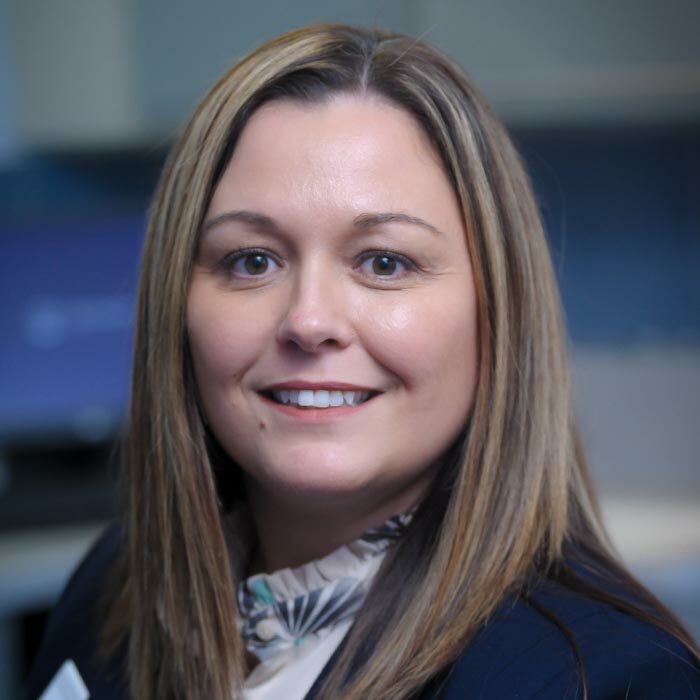 She joined the practice in August 2000 and, up until recently, was working as head dental nurse. Helen has now been promoted to Practice Manager and is working on our reception. She is now studying towards a diploma in dental practice management. Outside of work, Helen enjoys spending time with her family, especially her two children who keep her busy with various activities.